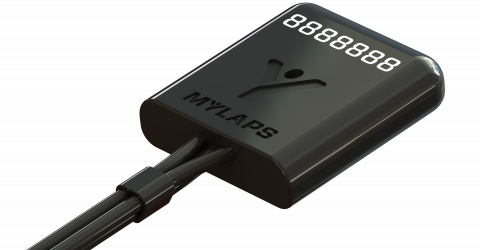 Now racers can take a selfie or upload an image with their racing stats. 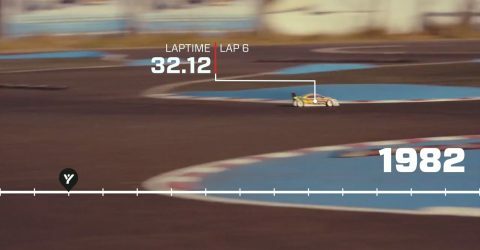 Then overlay the picture with their racing position, best lap, positions gained or event info. 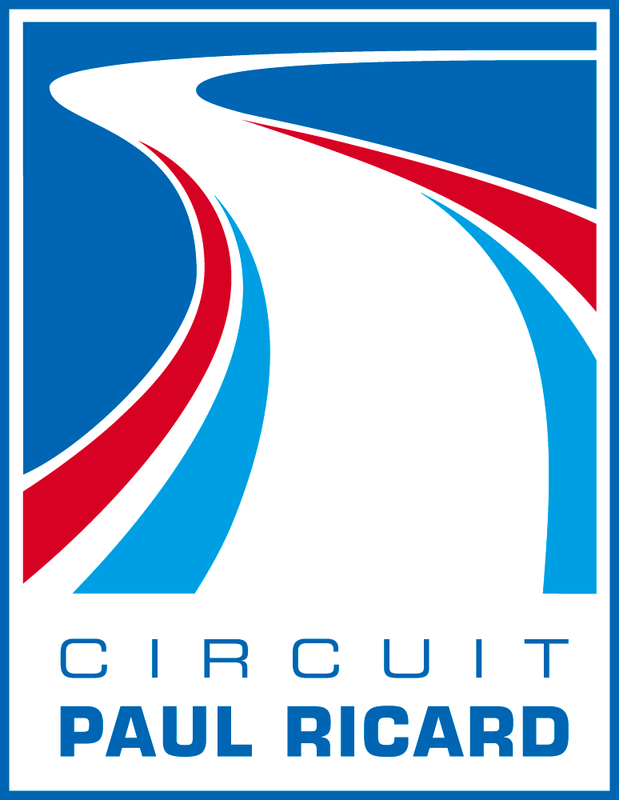 Racers can share these images with friends and family on their favorite social media platform. 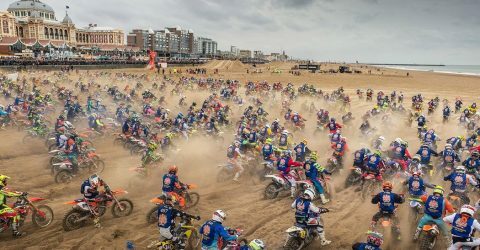 Upload event results to the Speedhive platform to make sure your racers are not missing out! 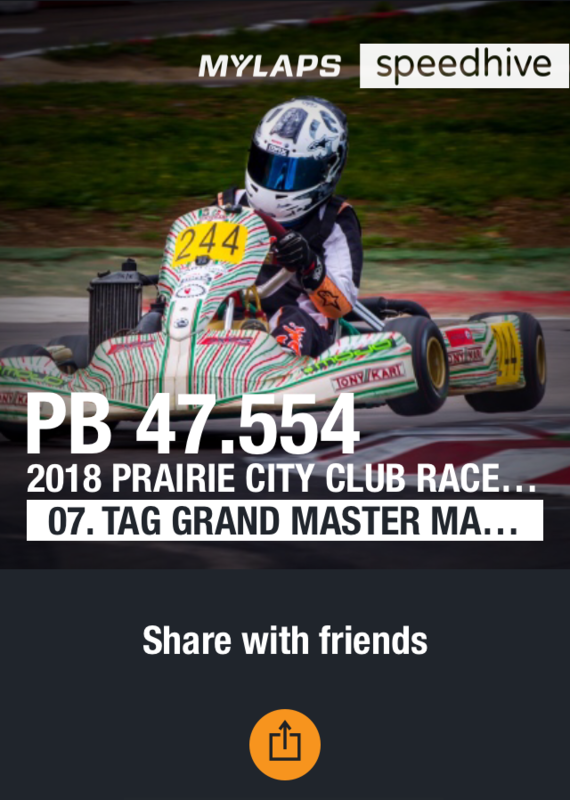 Don’t let your racers miss any results from their friends anymore. Once a driver’s result is in Speedhive they can be followed by their friends and family and get notified of their latest activity. Now racers can also share their driving skills with followers by adding YouTube videos to their Speedhive profile. Uploading the results of a race you’ve timed has never been easier. Learn how to upload results from Orbits to Speedhive within only 2-minutes. 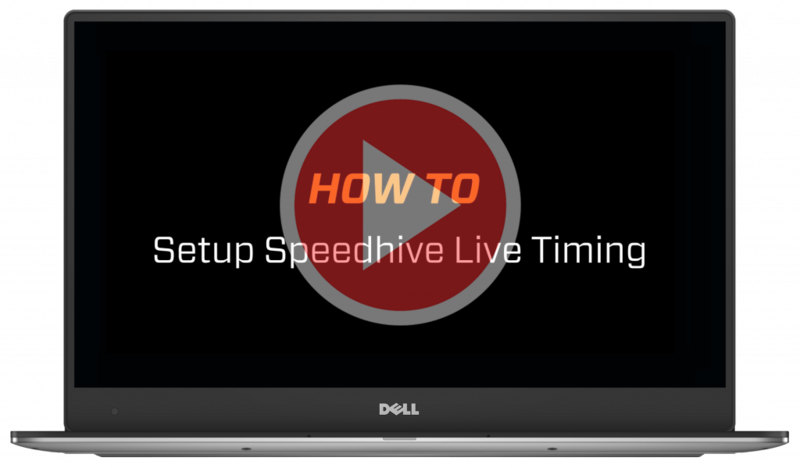 In this quick 1-minute video you will learn how to setup Speedhive Live Timing in Orbits to get your Live Tracking in Speedhive.